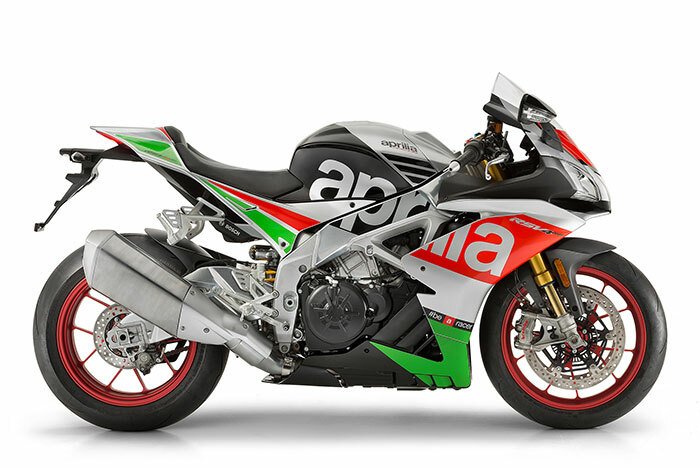 The deliberate design and choice of technology applied to the RSV4 RF leaves no doubt that everything was planned around the only V-4 cylinder 65° engine ever to be fitted as standard to a road bike. 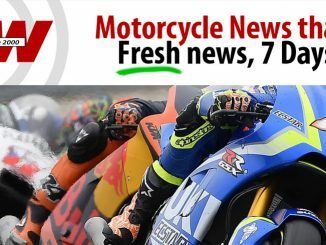 The frame is the direct descendant of a dynasty which has won 18 titles and 143 grand prix in the 250 GP class and the bike has then been further enhanced by highly developed electronic management systems to improve both engine performance and handling. 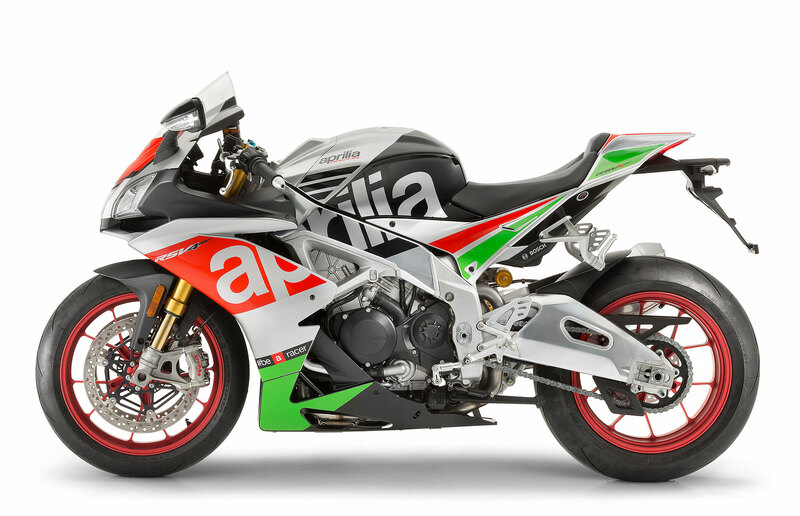 This is a true vocation of Aprilia, which was the first manufacturer to adopt the Ride By Wire system as standard. 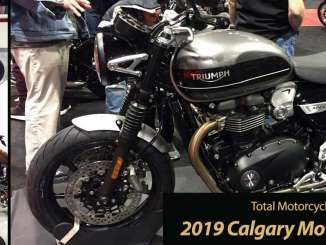 The electronic throttle allows the power of the engine to be used to the maximum while reducing fuel consumption and eliminating the classic problems associated with a normal twist grip such as lack of smoothness when opening/closing the throttle. The RbW system also allows different power delivery settings to be selected through its multi-map technology. 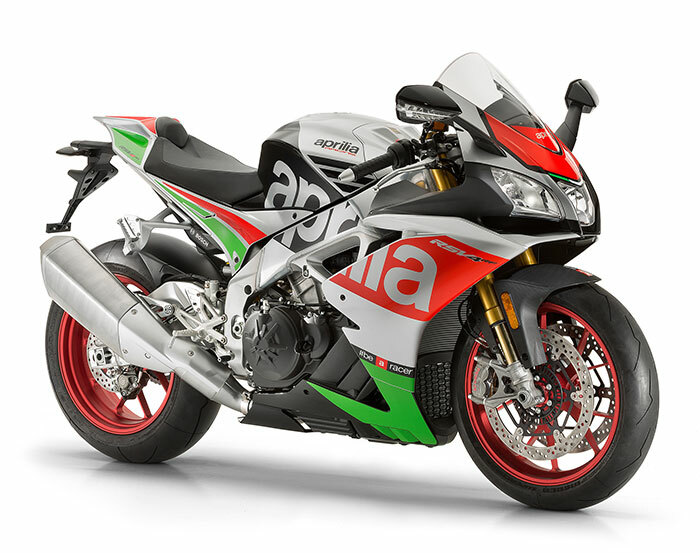 Aprilia is the first motorcycle manufacturer to have patented its highly developed aPRC dynamic control system which still today is the only one with the exclusive self-calibration and wheelie control features. 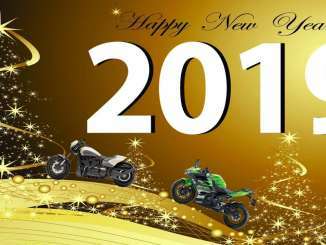 2016 model year becomes even richer, adding as standard the new “Superpole” graphic, the V4-MP multimedia platform and a new Ã–hlins shock absorber. Wheel rims Aprilia forged aluminium alloy, completely machined, 5 split spokes.